Dr. Hazelton graduated from Cornell University with a Bachelor of Science with Distinction in Chemical Engineering. He earned his Doctor of Medicine degree from the University of Medicine and Dentistry of New Jersey—New Jersey Medical School. Dr. Hazelton completed his internship at Jersey Shore Medical Center, and he completed his ophthalmology residency and glaucoma fellowship at The University of Texas Southwestern Medical Center at Dallas. Relocating from Texas, Dr. Hazelton joined Coastal Eye Group in 2002. Dr. Hazelton practices in the Murrells Inlet office. He also operates in our ambulatory surgical center in Georgetown, Bay Microsurgical Unit. The primary focus of his practice is the treatment of glaucoma and cataracts. Dr. Hazelton has received numerous honors and awards throughout his education and career. During medical school he was elected President of New Jersey Medical School's chapter of the Alpha Omega Alpha Honor Society. He has participated in numerous research projects, which have included the study of allergic conjunctivitis, pigmentary glaucoma, anterior segment dysgenesis, and medications used to treat primary open-angle glaucoma. He has presented his findings at several national meetings, including the Association for Research in Vision and Ophthalmology and the American Academy of Allergy & Immunology. His original article about Axenfeld-Rieger Syndrome has been accepted for publication in the American Journal of Ophthalmology . When asked about his philosophy of patient care, Dr. Hazelton responds: “To practice the highest standard of care using the latest advancements in medical and surgical technology to improve or preserve vision in a patient-friendly environment." 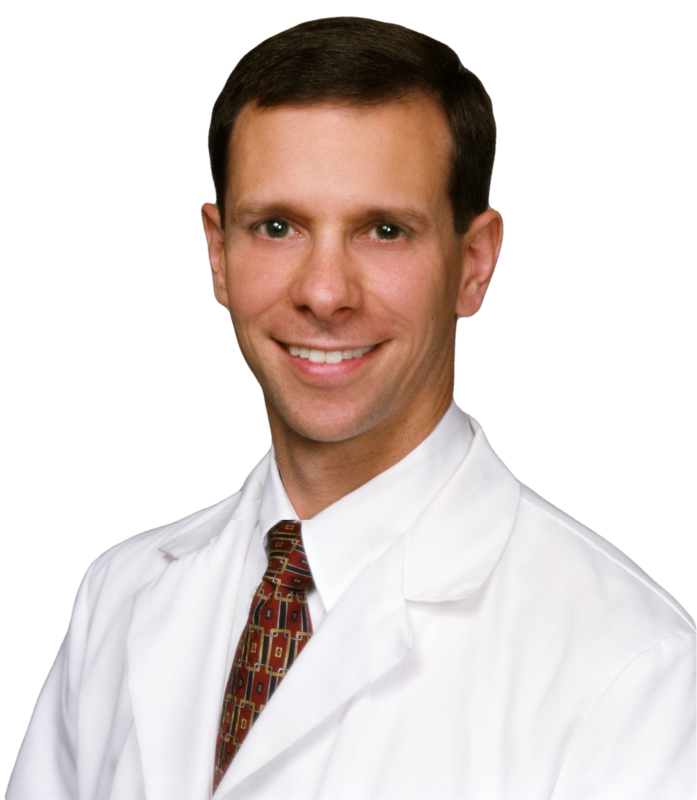 Dr. Hazelton is Board Certified by the American Board of Ophthalmology. He is a member of the American Academy of Ophthalmology, the American Glaucoma Society, and the American Society of Cataract and Refractive Surgery.